In addition to research, I began work on a concept for a fundraising/ public awareness campaign. I was allowed to use my passion for sport, and football in particular, to devise a challenge for school, university and sports clubs to attempt. I enjoyed this as I was able to be creative and to discuss different ideas for the challenge with Hugh. 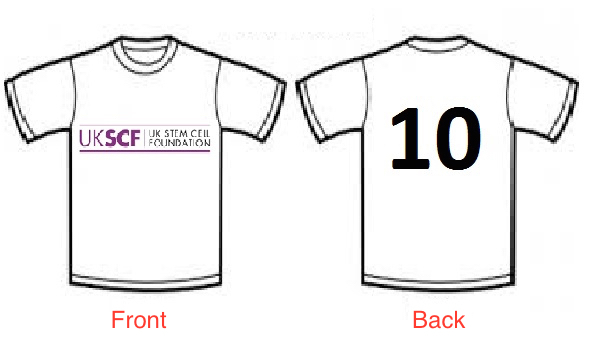 Having narrowed down our ideas to 3, I went about researching the possibility specific merchandise for the campaign for example UK Stem Cell Foundation footballs and football shirts for competitors. 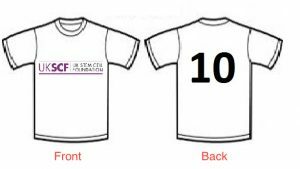 This involved producing a design for both a ball and t shirt (below), and taking this to suppliers to obtain quotes. The campaign is still a work in progress and we are hoping to film a ‘pilot’ video to take to the charity’s ambassadors and trustees in the coming weeks, with the aim of taking the challenge to professional sports clubs to increase excitement before releasing it into schools/ universities. I have also produced 1-page brochures for the Centre for Regenerative Medicine in Sport and Trauma, corporate partnership proposals and the charity in general. This has involved taking the most important and relevant information from the website and longer brochures, and fitting it onto 1 sheet of paper, as well as understanding the target of these different pieces of media for example sportsmen/ women, potential donors and corporate partners. In addition, I produced a design for a webpage to provide individuals with more information about running the London Marathon in aid of the UKSCF. Again, I have enjoyed the opportunity to be creative with these tasks. Alongside this, I agreed to help fundraise for the charity by taking on a personal challenge. 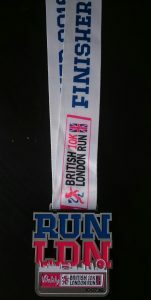 A spare place was available to run for the charity at the Vitality British 10k in London, July 10th. 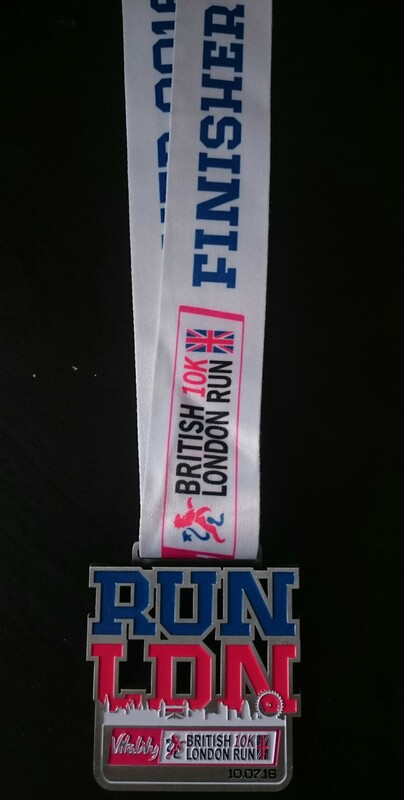 Despite the lack of time to train, I signed up and completed it in a time of 48:39, which I was quite happy with. More importantly, I have raised over £400 for the charity so far and am hoping to reach £500 in the coming weeks.